Simulating computer architecture as a cyber-physical system has many potential use cases including simulation of side channels and software-in-the-loop modeling and simulation. 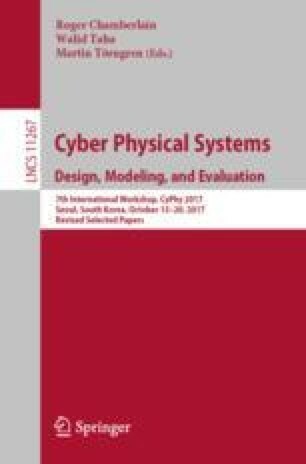 This paper presents an integrated simulation tool using a computer architecture simulator, gem5 and Ptolemy II. As a case study of this tool, we build a power and thermal model for a DRAM using the proposed tool integration approach where architectural aspects are modeled in gem5 and physical aspects are modeled in Ptolemy II. We also demonstrate simulation results of power and temperature of a DRAM with software benchmarks. This work was supported in part by the TerraSwarm Research Center, one of six centers supported by the STARnet phase of the Focus Center Research Program (FCRP) a Semiconductor Research Corporation program sponsored by MARCO and DARPA.